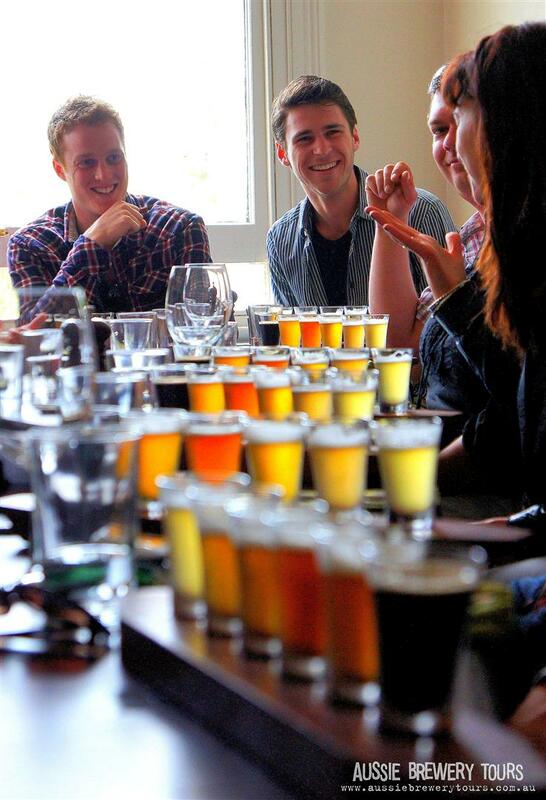 Join Aussie Brewery Tours on a trip to the picturesque Yarra Valley, only an hour from Melbourne, where a tasting extravaganza awaits. Sniff, swirl, sip and skol an incredible range of ales and lagers along with dry & sweet ciders, strawberry & blueberry wines, ports, sparkling and kombuchas in a range of venues as diverse as the products they create. This is the Yarra Valley like you have never tasted it before! 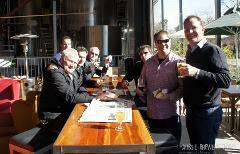 We run small group tours, as such, we don't allow bookings of more than 6 pax per group. Please contact us if you would like to book a group of more than 6 people and we can arrange a private tour. Fantastic Venues: Visit 4 breweries, cideries & distilleries in the Yarra Valley including VIP brewery floor access (when available). 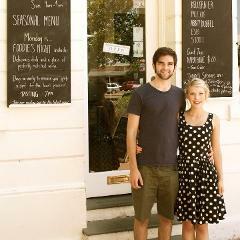 Gourmet Food: Gourmet lunch with tasting paddle and a complimentary drink (beer or cider). We can cater for vegetarian, vegan and most allergies - contact us if you have any specific questions. Generous Tastings & Drinks: Enjoy generous tasting sessions, paddles & complimentary drinks throughout the day. 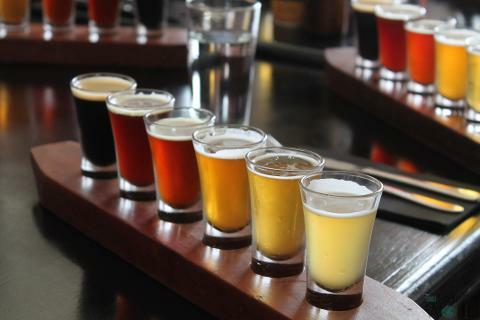 Fantastic Variety: With dozens of beer styles and seasonal brews coupled with a large variety of gins, apple, pear and blueberry ciders, wines, sparklings and ports this tour is fantastic for beer loves and non beer lovers alike (most stops have a mix of drinks available). The Best Guides: Our guides are fun loving, alcohol guru’s who will take you on a journey through the entertaining history of drinking.